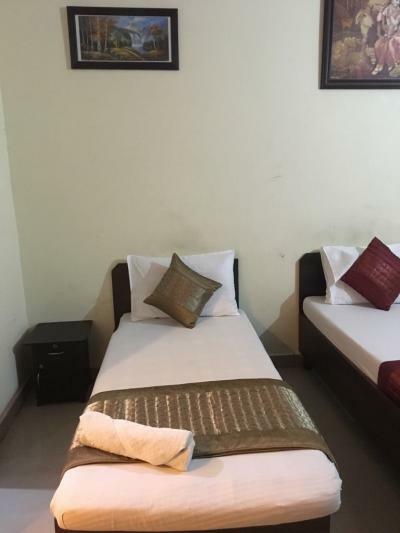 The Best Budget Hotel in Mahipalpur Delhi. 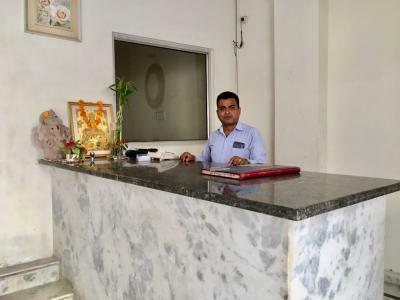 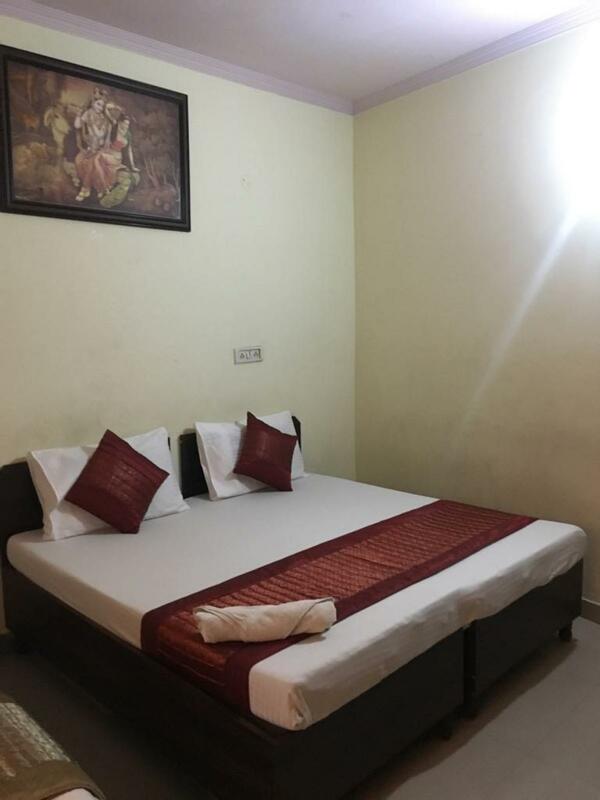 Hotel Rainbow offer budget hotel room accommodation for families, tourists & business people staying in Delhi.Hotel Rainbow, Budget Hotel Located on Main Vasant Kunj Road in Mahipalpurl Delhi. 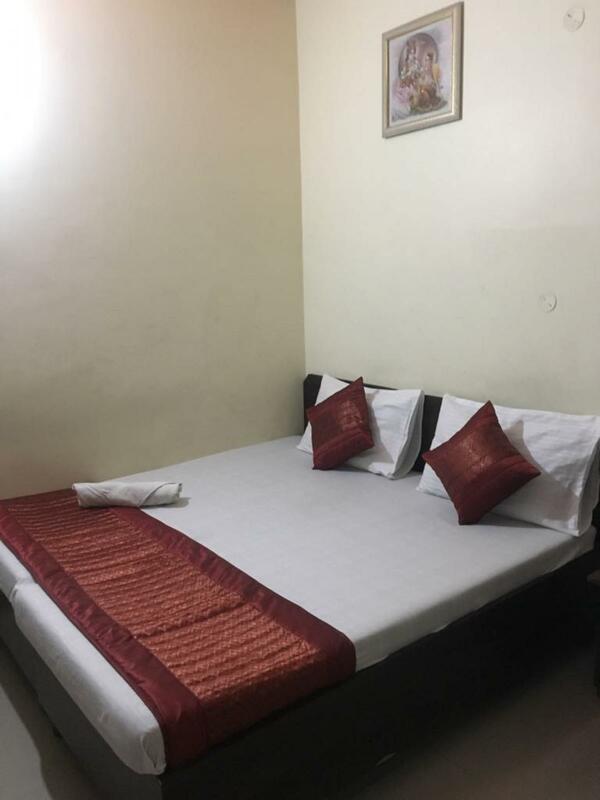 Hotel is Near New Delhi Airport and is connected with all modes of transport.